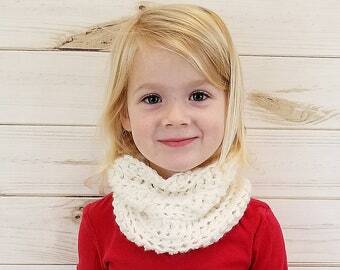 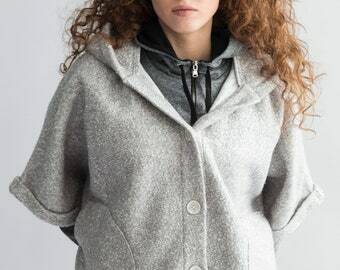 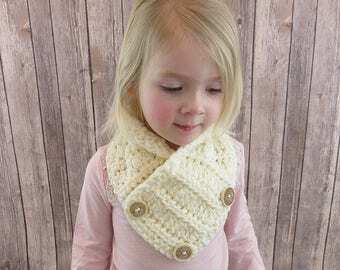 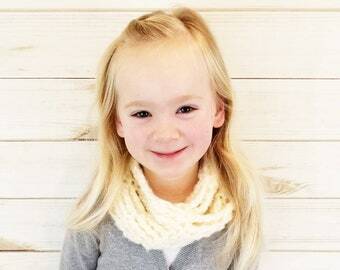 Coming soon: chunky knit accessories for the whole fam! 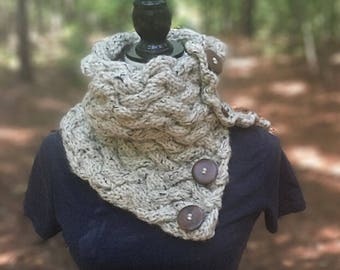 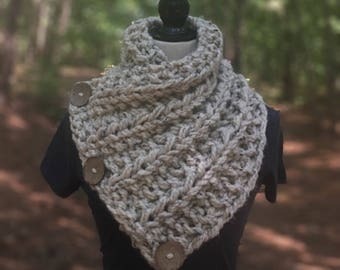 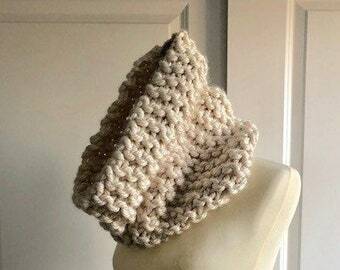 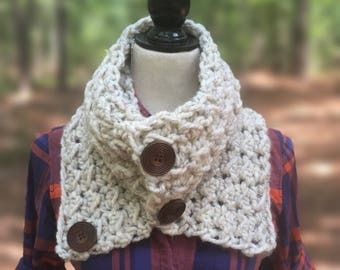 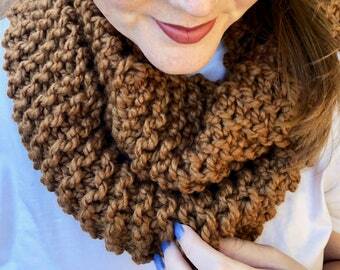 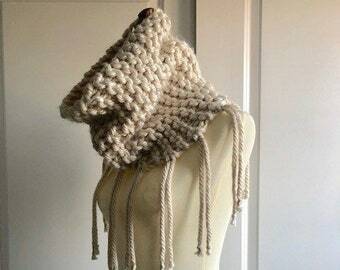 The Toasty Cowl in Ink. 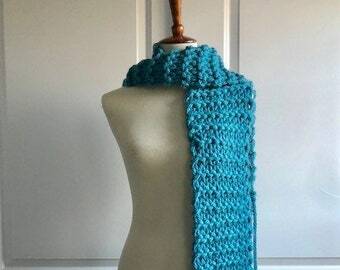 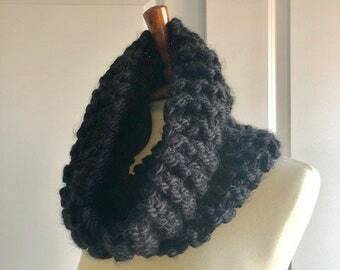 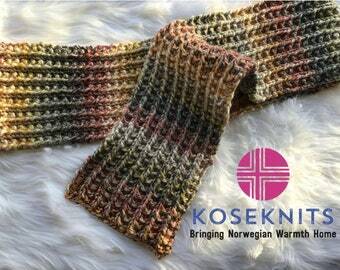 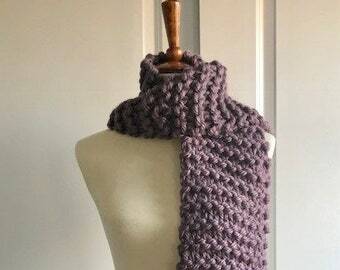 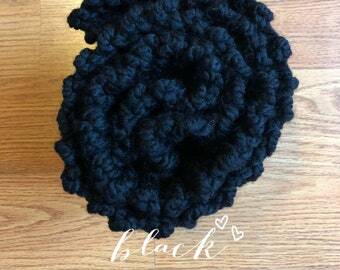 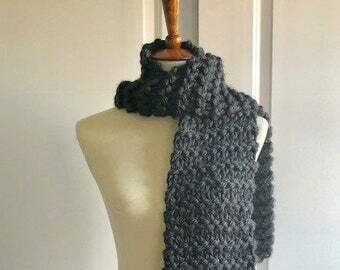 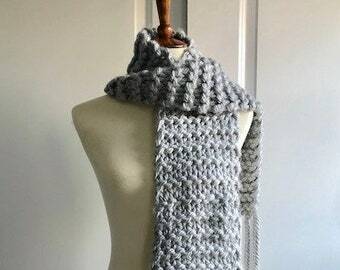 Black Knit Scarf. 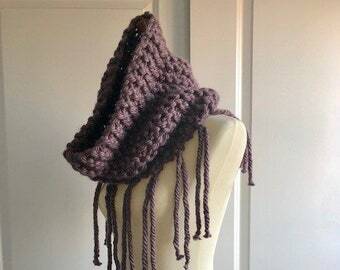 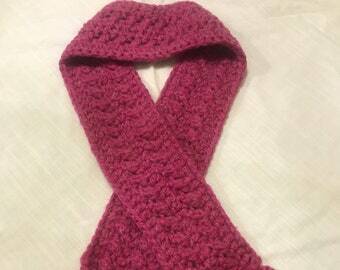 The Extra Toasty Cowl in Cranberry.